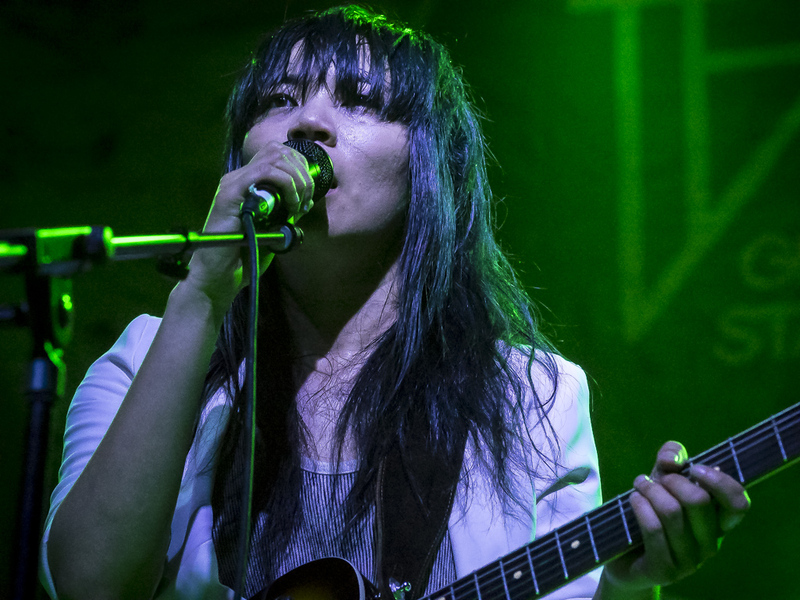 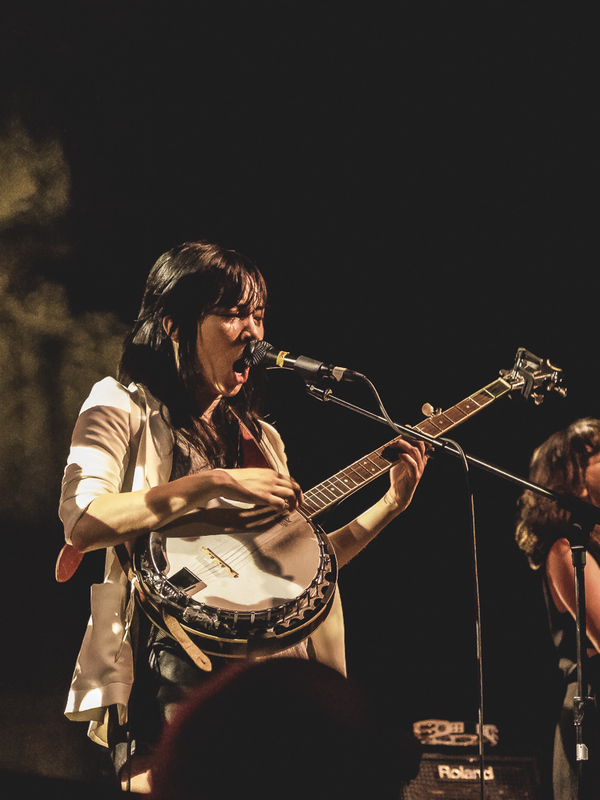 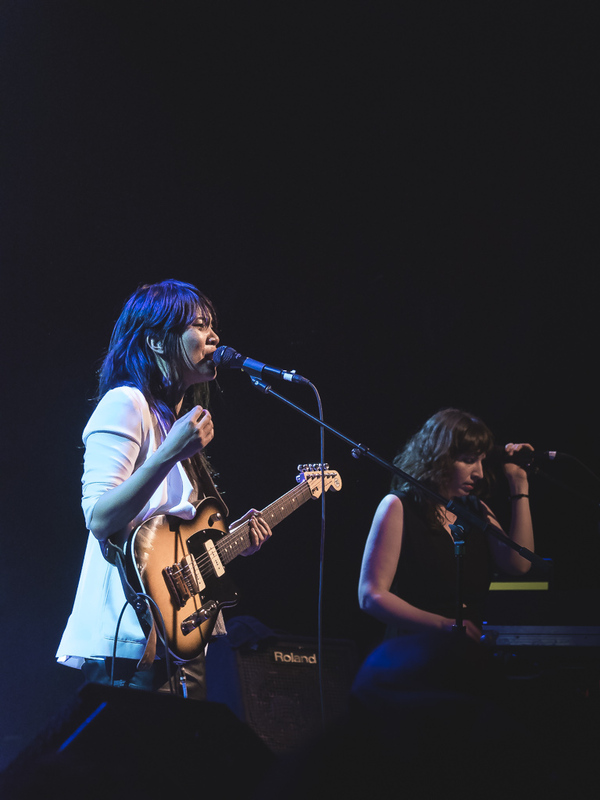 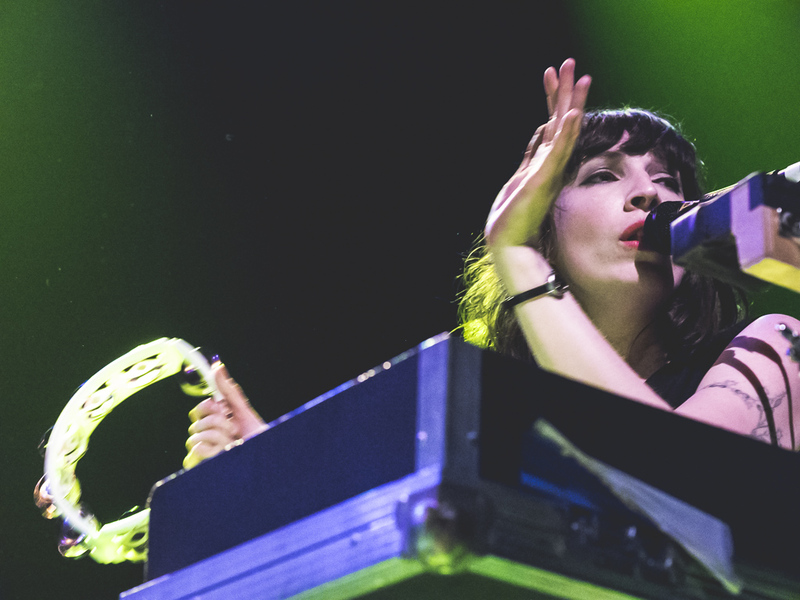 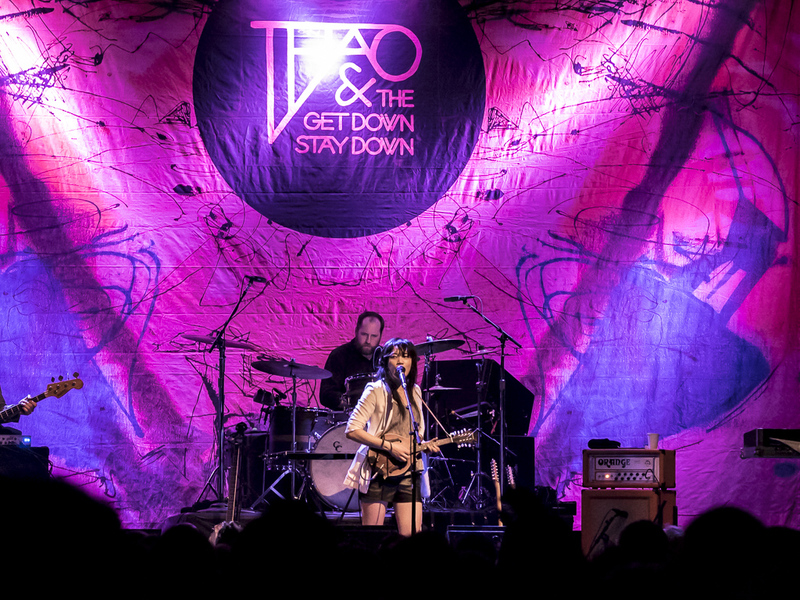 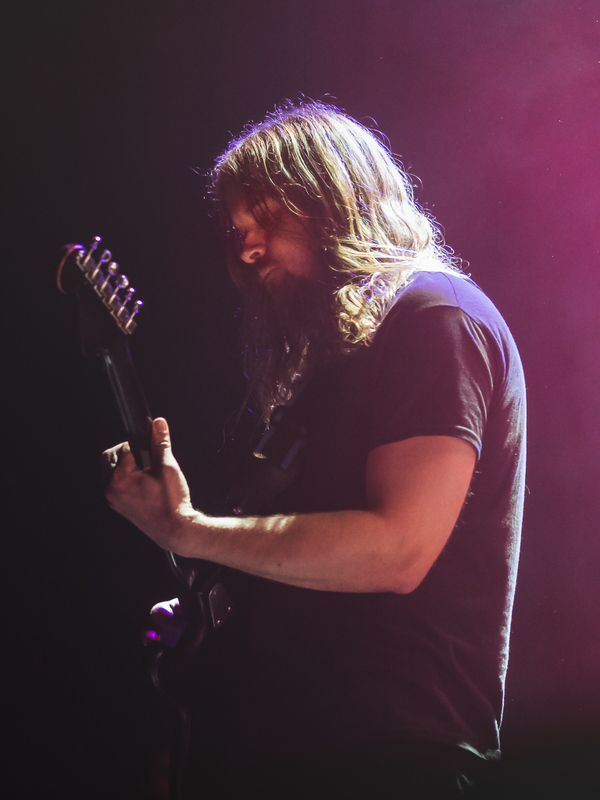 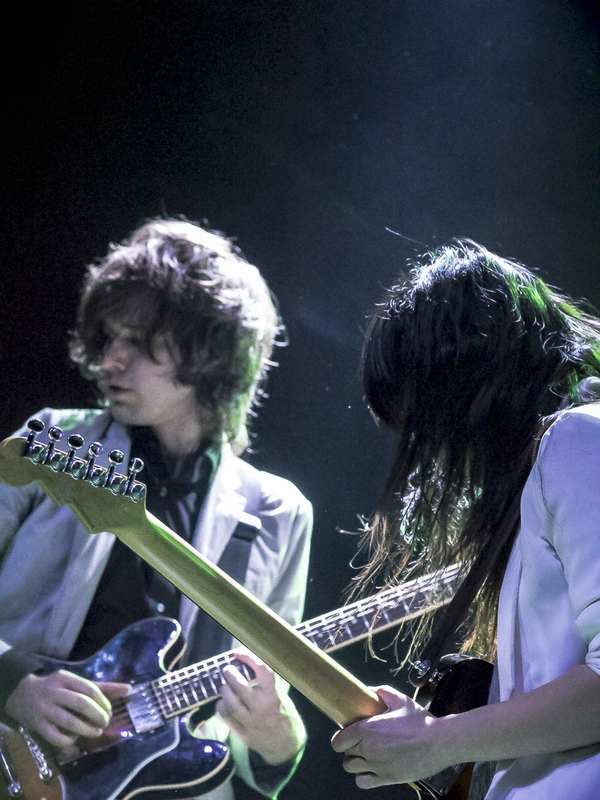 Thao & the Get Down Stay Down kicked off their Fillmore show last Saturday by blasting English hip-hop artist M.I.A.’s anthem “Bad Girls” while Thao Nguyen and her bandmates sauntered onto a dark stage. 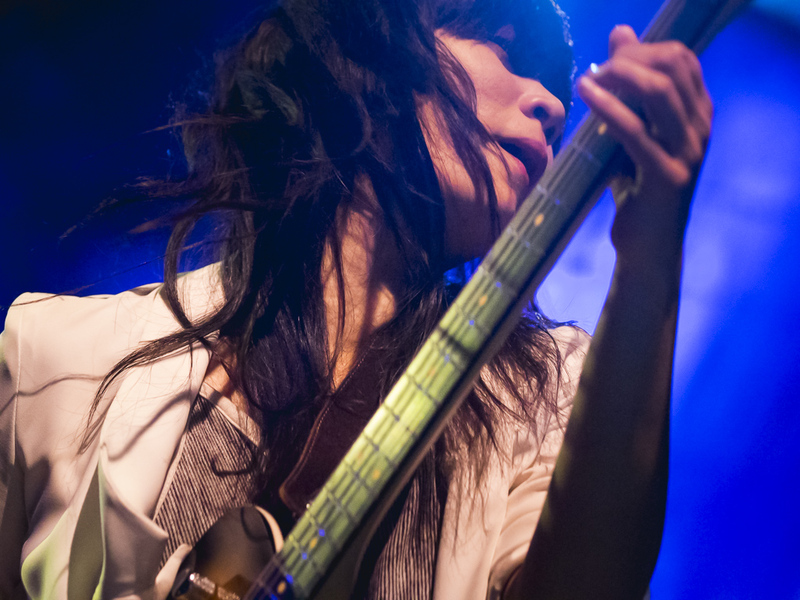 As the chorus (“Live fast, die young. 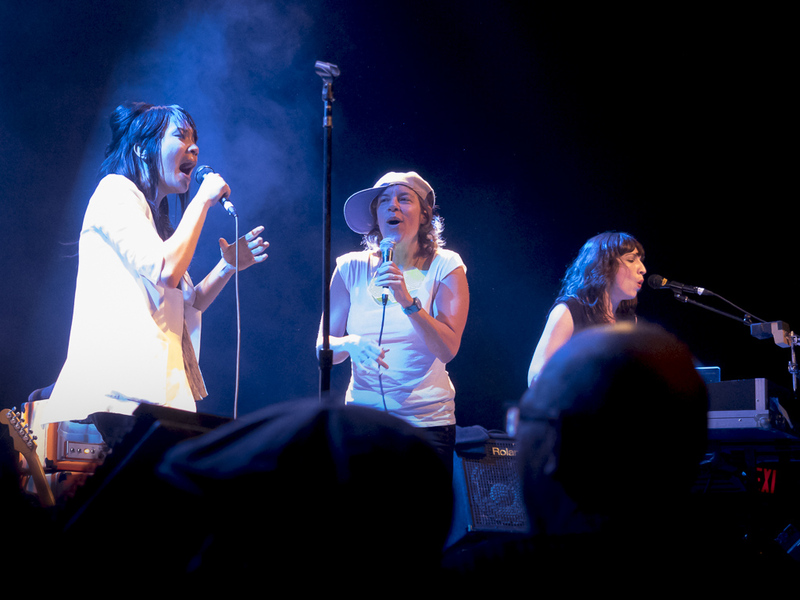 Bad girls do it well.”) reverberated through the venue and then slowly faded, the stage lights went up and the SF-based band swung right into the opening groove of “This Evening”. 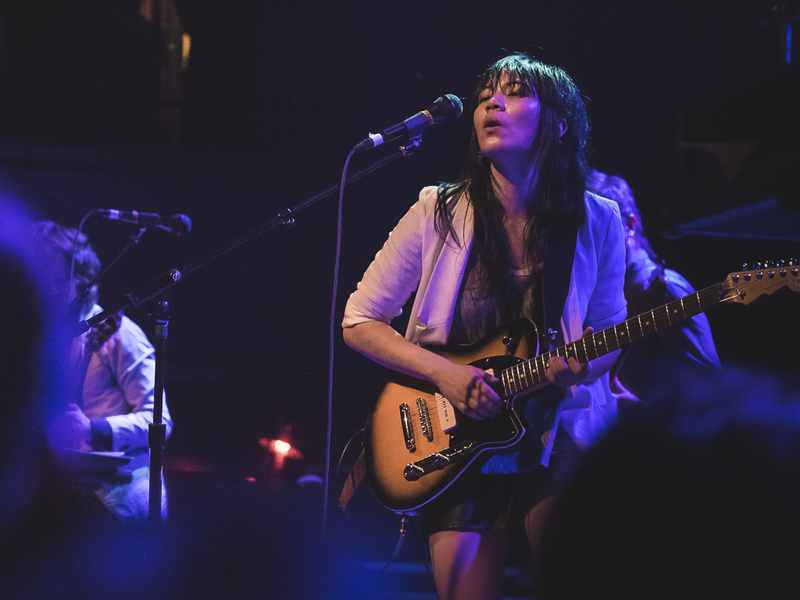 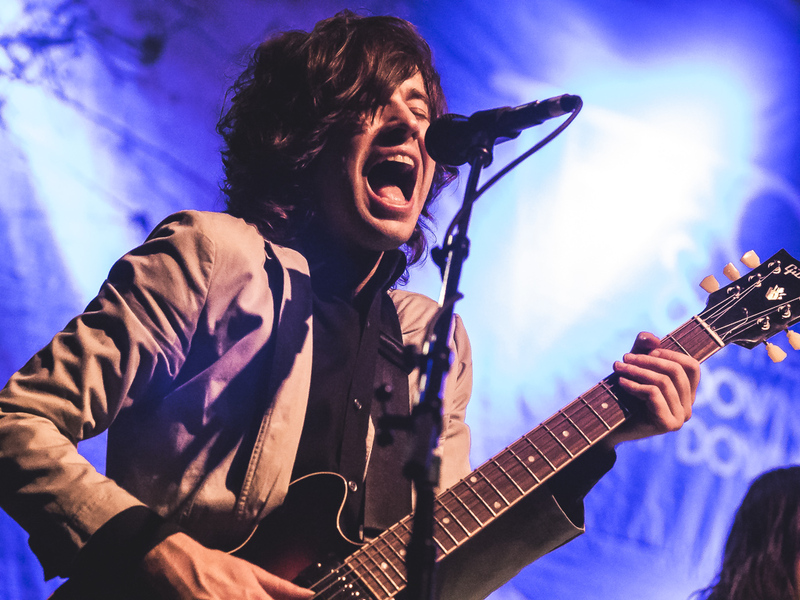 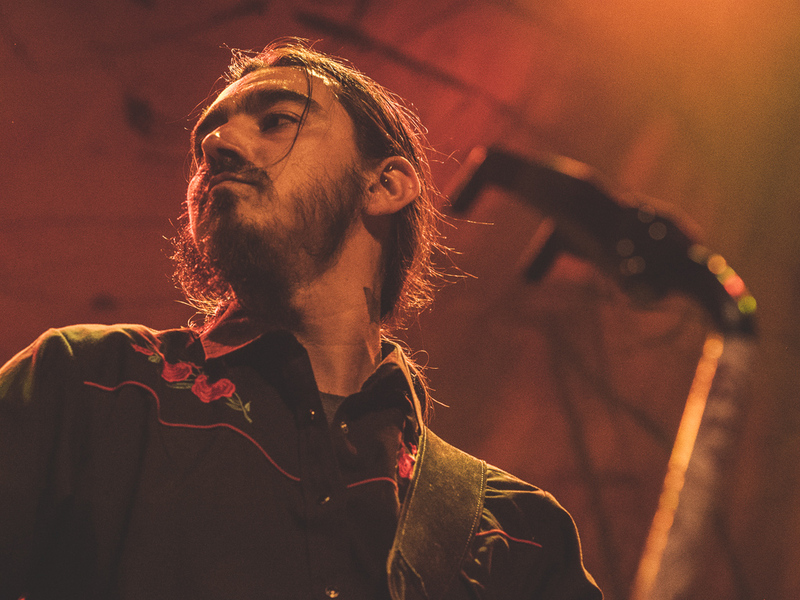 It was a killer intro that set the mood right for a night of brash, funky alternative folk. 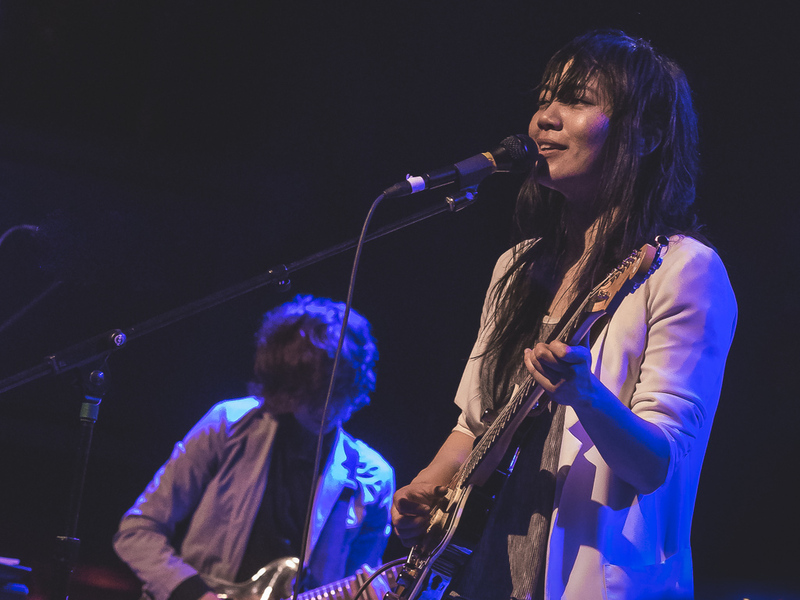 Touring since their fourth studio album A Man Alive dropped in early March, Nguyen and company were well at ease, loose and visibly excited to play for their home city. 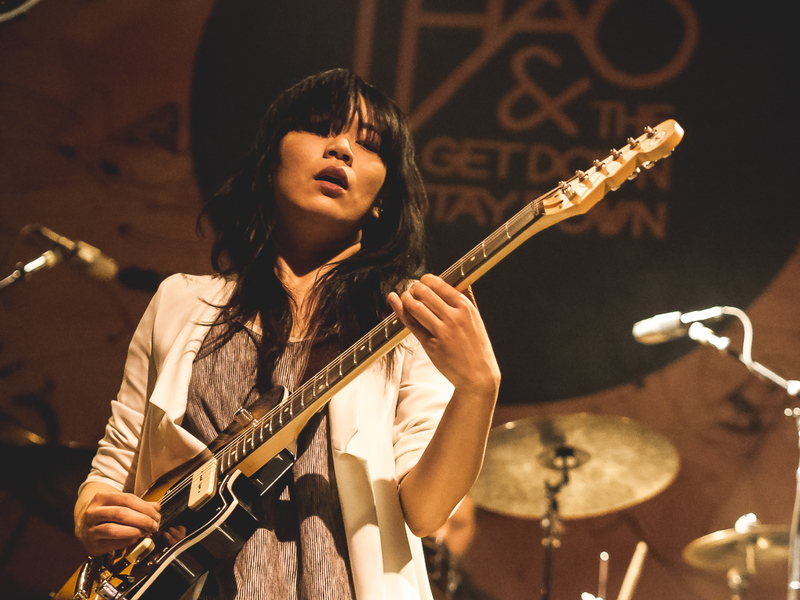 Especially during tracks like “Nobody Dies” and “Astonished Man”, Nguyen performed with such a swagger and attitude that elevated the atmosphere inside The Fillmore to new heights. 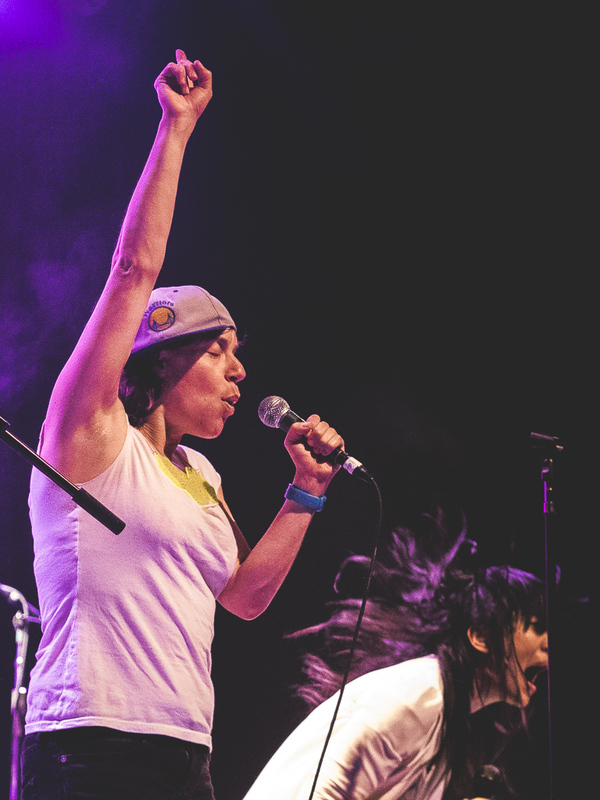 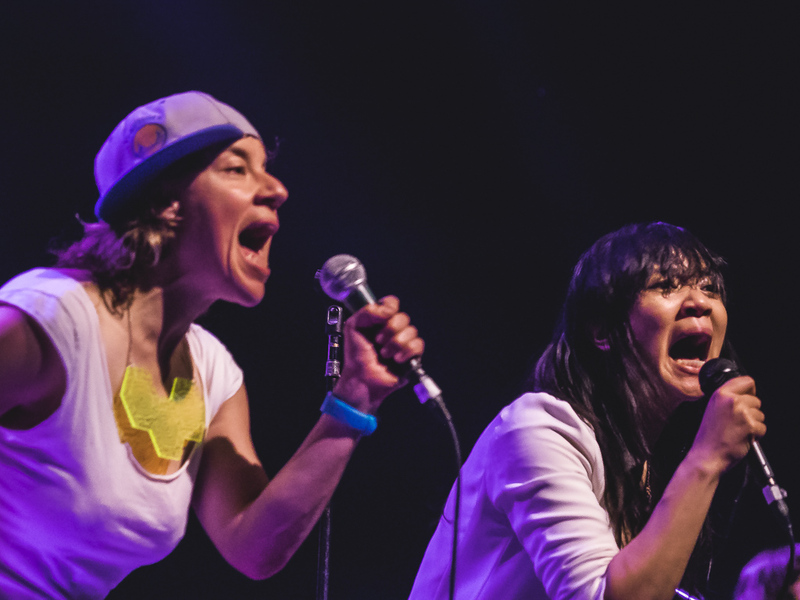 The vibe seemingly hit its apex when Nguyen invited A Man Alive producer Merrill Garbus of tUnE-yArDs fame onstage to perform “Meticulous Bird”. 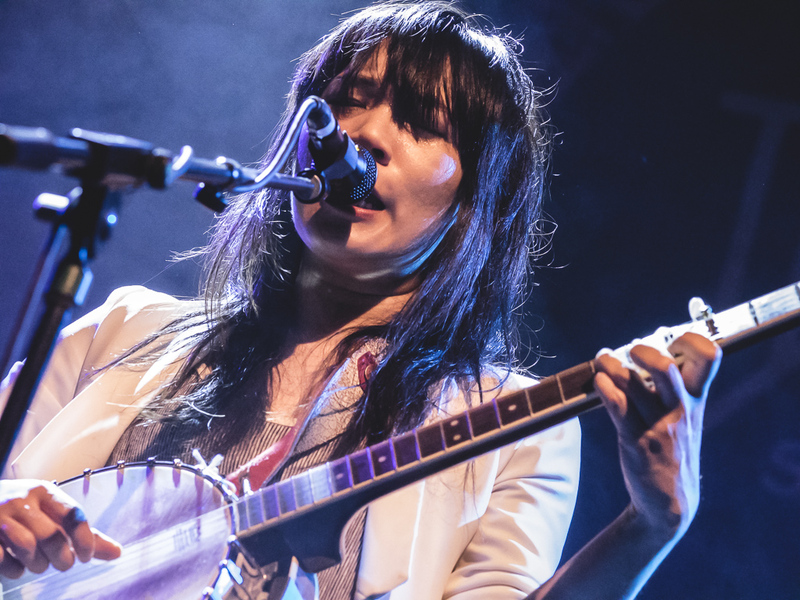 The hometown fans didn’t hold back their appreciation, doling out several prolonged applause breaks that appeared to genuinely catch the charismatic Nguyen by surprise. 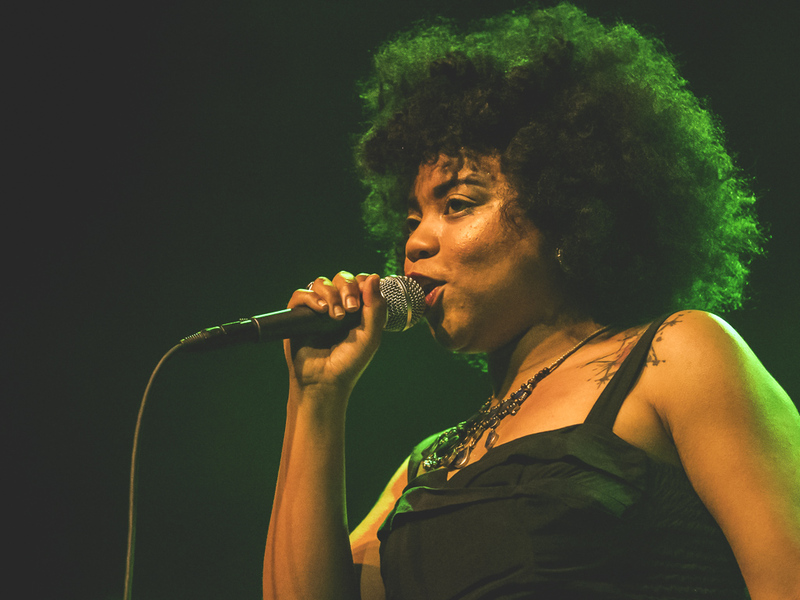 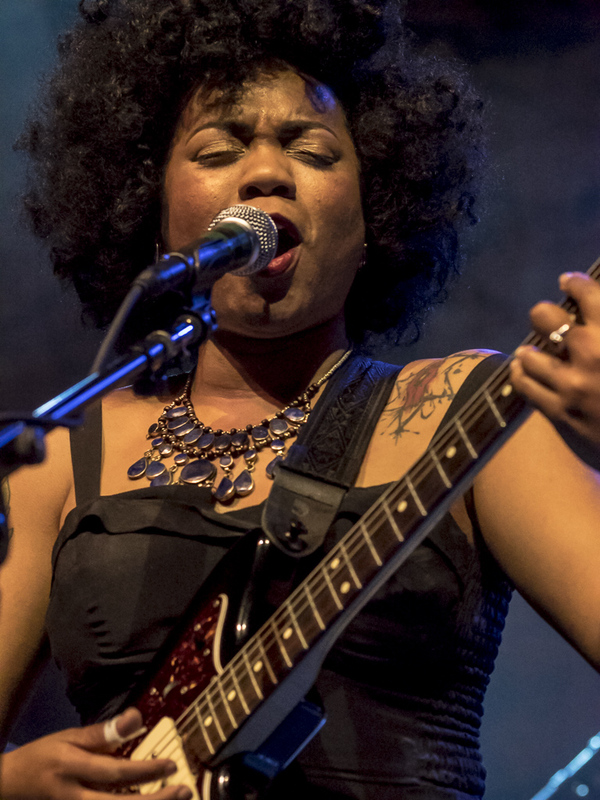 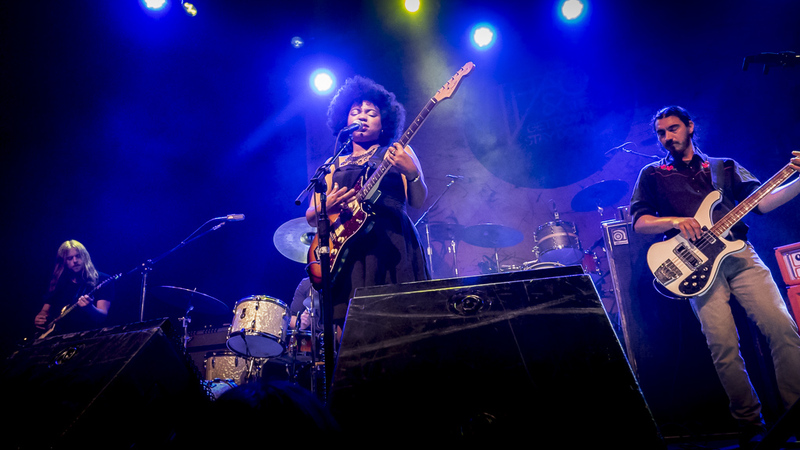 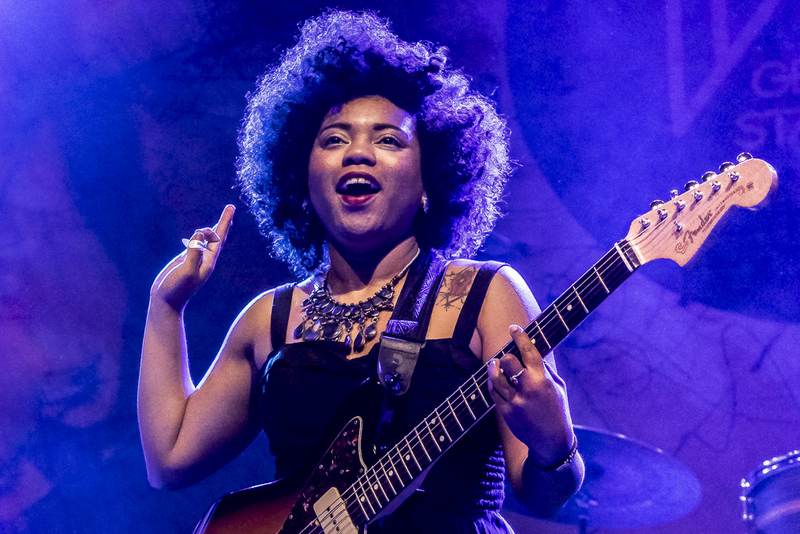 Kudos, as well, to the Seratones, who led by vocalist AJ Haynes, dropped a dizzyingly bold opening set of Louisiana punk-tinged soul and funk, laying the groundwork for Thao & the Get Down Stay Down’s headlining set.